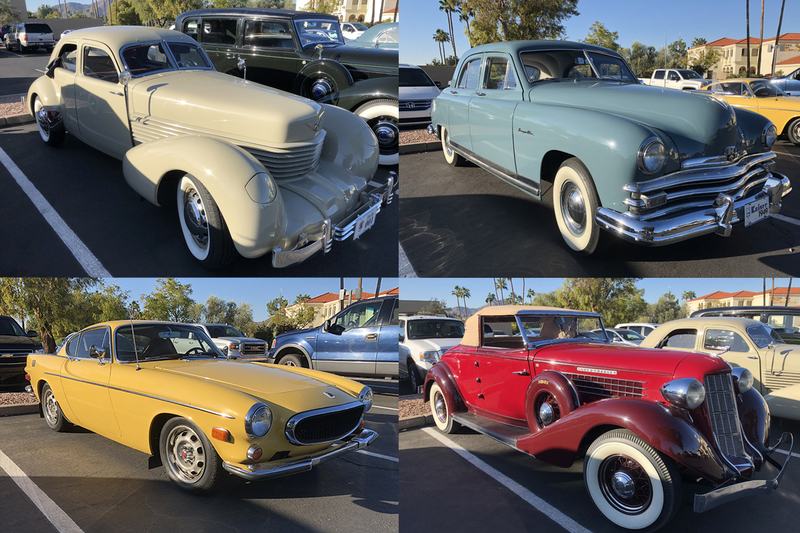 A beautiful Arizona morning greeted over 60 attendees to the annual Arizona Region CCCA auction week breakfast. 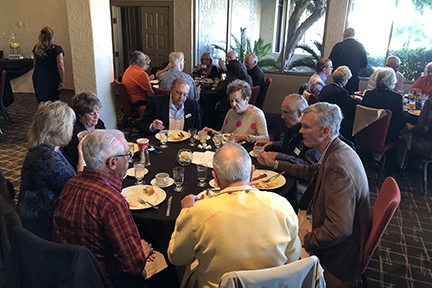 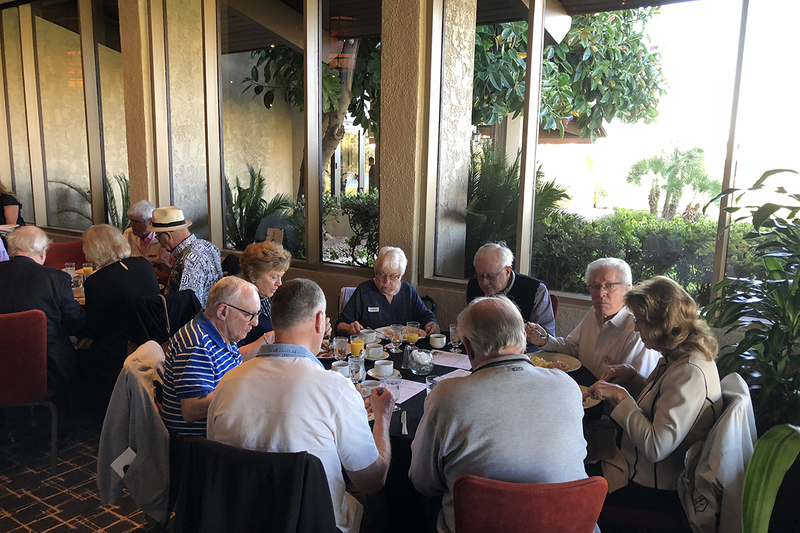 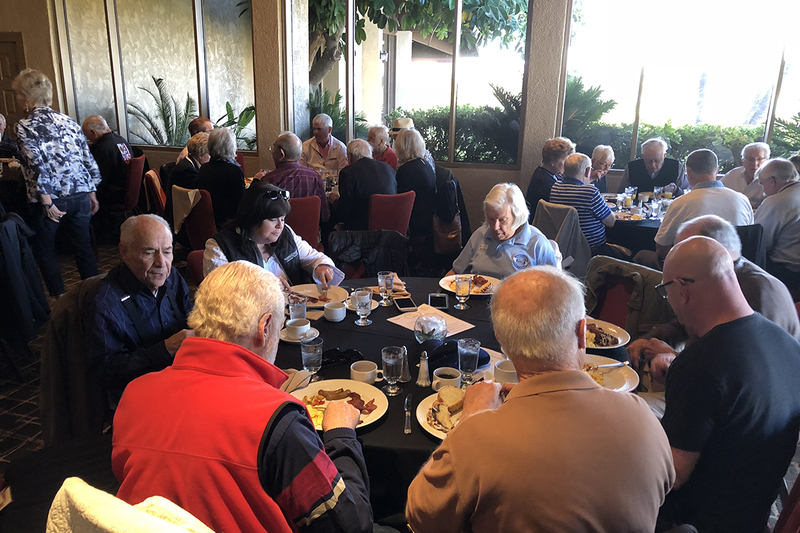 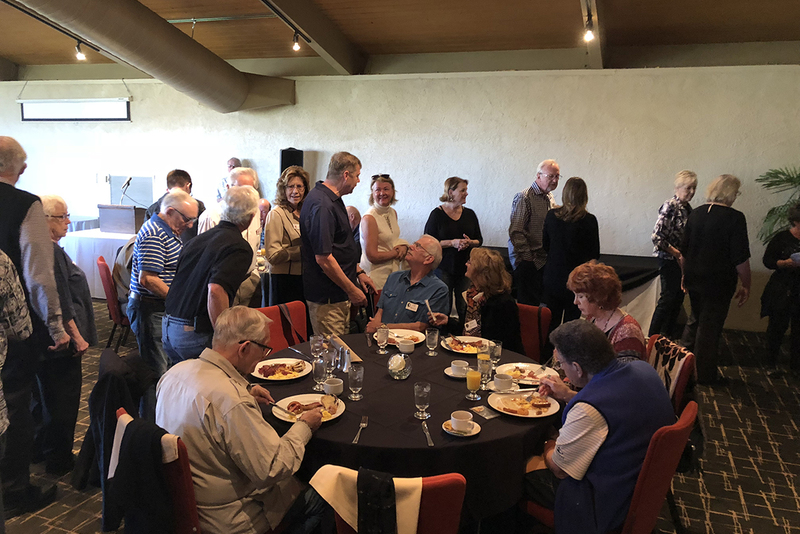 Joining members of the region at the McCormick Ranch Golf Club for breakfast were roughly a dozen CCCA members from sates such as California, Colorado, Washington, and Missouri. 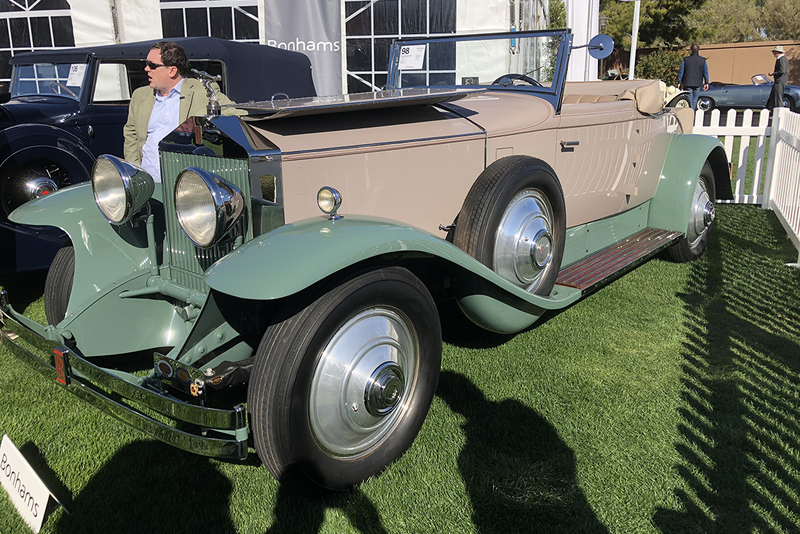 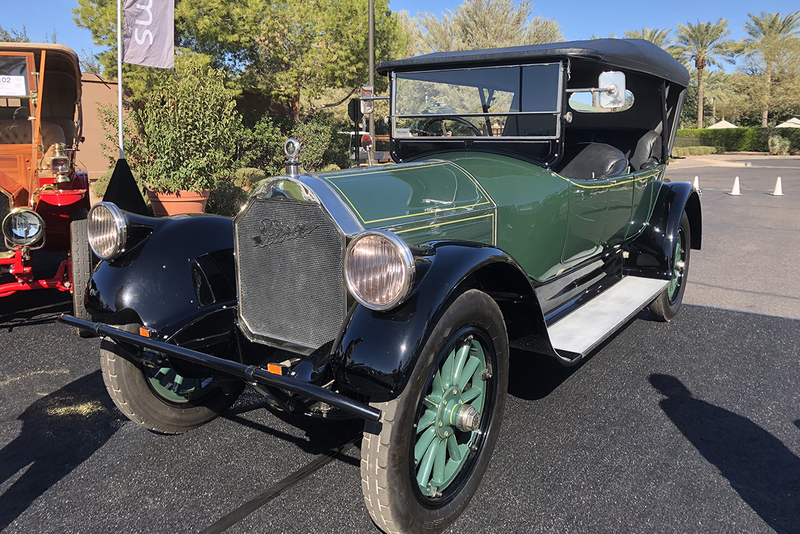 After everyone was good and full, we headed up the road to preview the fantastic cars on offer at Bonhams’ Scottsdale Auction. 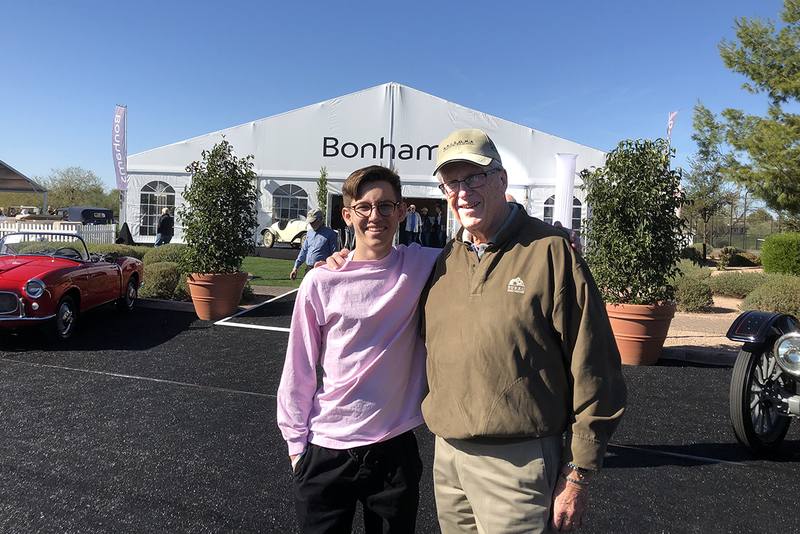 Thank you to Gary Capra for coordinating the event and to the folks at Bonhams who made our group feel most welcome. 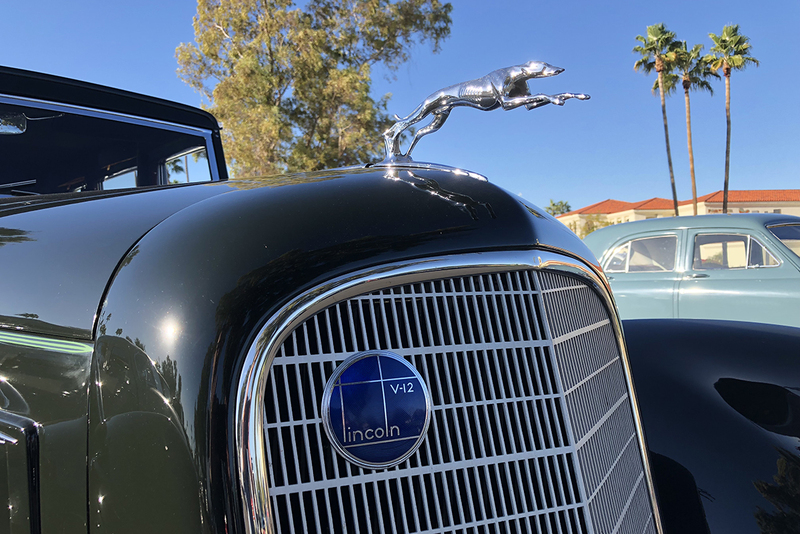 It was the perfect way to celebrate our passion for cars with friends from around the country, and we hope to see everyone back again in 2019.